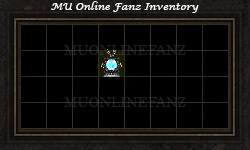 [Guide] [Mini-games] [Doppelganger] <+> [MU Online Fanz] <+> Official 3rd-party [MU Online] Fan Site & Game Guide! The [Doppelganger] is a unique dimensional arena. Here, teams of players can compete against each other in a "tower defence" style [Mini-game]! You must fight off the monsters that spawn in order to prevent them from breaching your base. If multiple teams of players survive the hoard of monsters, you'll fight each other to the death to determine the winner! Its an all-around exciting competition! Crafted by combining 5 [Dimensional Signs] with each other. [Dimensional Signs] can be combined by stacking them on top of each other. [Dimensional Signs] are a universal monster drop; it can be dropped by any monster. Talk to NPC [Lugard] to enter the [Doppelganger]. 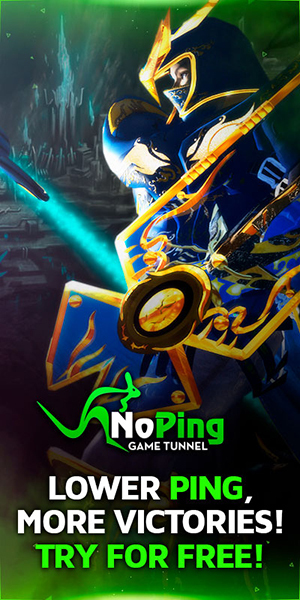 An individual character cannot enter this [Mini-game]; you must be in a [Party] to participate. A minimum of 2 [Partys] must enter, or it will not start. Each [Party] must enter with a minimum of 5 [Party Members]. A maximum of 4 [Partys] can join in a single instance. The [Party] must be formed outside of the [Doppelganger] map. All [Party Members] must be in the same [Server] in order to enter the [Doppelganger] map. Any character with a [PK Status] cannot enter the [Doppelganger] map. All rewards earned from the [Mini-game] will be stored in the [Gremory Case]. [PVP] is not allowed, until the end of the [Mini-game]. Only during the [Party Battle] will [PVP] be allowed. There is no penalty for killing another player, during the [Mini-game]. Protect your barrier from monsters. Monsters spawn from their barrier. The arena is a long narrow trail, with [Magical Barriers] on either side. You'll spawn on one side of the arena, alongside all other [Parties] and [Party Members]. The participating [Parties] must work together to prevent monsters from breaching their [Magical Barrier]. During the [Mini-game], there will be a total of 3 waves to complete. Monsters are spawned in small groups, from their [Magical Barrier], over a length of time. 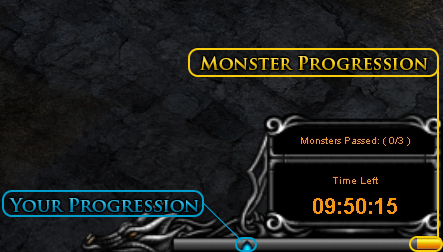 Monsters are spawned about every 3 seconds, over the length of the [Mini-game]. 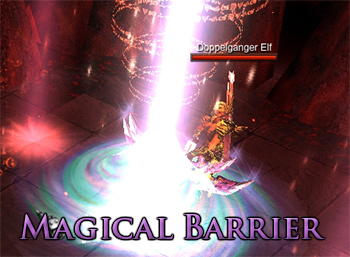 The monsters try to quickly move towards your [Magical Barrier], and they do not attack much. The goal is to prevent the monsters from breaching your team's [Magical Barrier]. The [Magical Barrier] is breached once a monster passes through it (there is no delay). During each wave, a [Boss Monster] will also spawn. When a [Boss Monster] is killed, three [Silver Chests] will appear. One of the three [Silver Chests] can be opened for a random reward item. 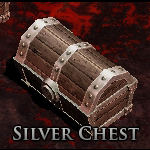 Randomly, one of the three [Silver Chests] will always contain a [Larva] monster, which will attack you if opened. All of the waves must be completed before the time limit is reached. After a wave is completed, the next wave starts immediately. After the final wave is completed, a [Golden Chest] will appear. 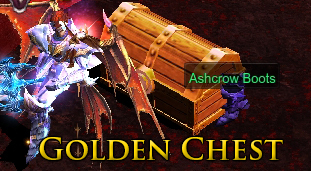 The [Golden Chest] can be opened to recieve up to 5 random reward items. If multiple [Parties] are still alive after the final wave of monster, [Party Battle] will take place after 1 minute. If (x3) monsters breach, [Mini-game] ends. Spawns at monster's [Magical Barrier]. Usually spawns around the middle of the map. If two or more [Parties] survive the waves of monsters, a battle between the [Parties] will take place. Your [Party] must fight any remaining [Party] to the death to determine the winner. [Party] with the most [Event Contribution]. [Party] with the most surviving [Party Members]. 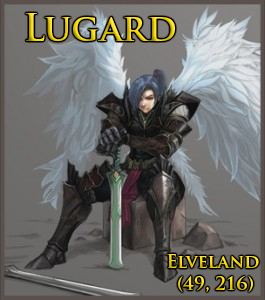 [Party] with the highest sum of each surviving [Party Member's] [Character Level]. Make sure all [Party Members] are prepared to enter, well before the [Entry Period]. Keep close to other [Party Members] during the [Mini-game]. Use [Buff Items] and [Buff] [Skills]. Use [AOE] [Skills] for more effective attacking. The [Mini-game] is won by being the last surviving [Party]. Any [Party] must, at least, survive the waves of monsters to be determined a winner. When multiple [Parties] survive the the waves of monsters, each [Party] must fight to the death to determine a winner. [Gens] [Contribution Points], based on participation.